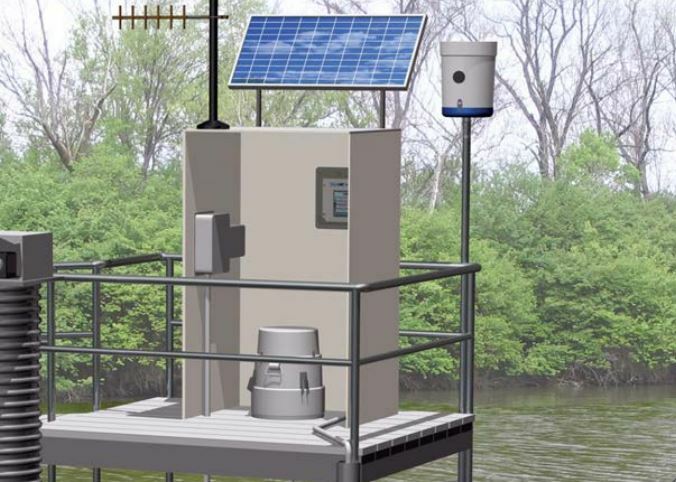 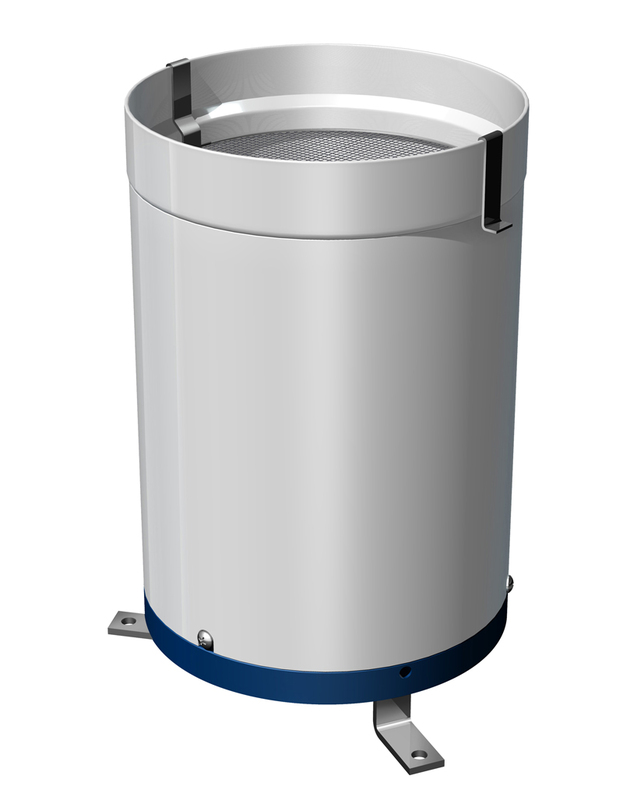 The model H-3401 is a precision tipping bucket rain gauge used in hydro-meteorological applications. Each gauge is calibrated at a rate of 10 millimeters (4 inches) per hour. 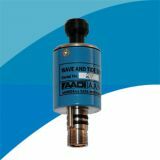 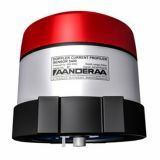 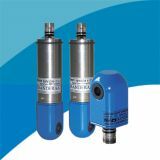 Maintain accuracy at increased rates of rainfall ranging from 635 millimeters (0-25 inches) per hour. 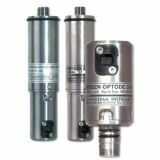 The H-3401 series is available in .01 in, 0.1 mm and 0.2 mm resolution ranges. 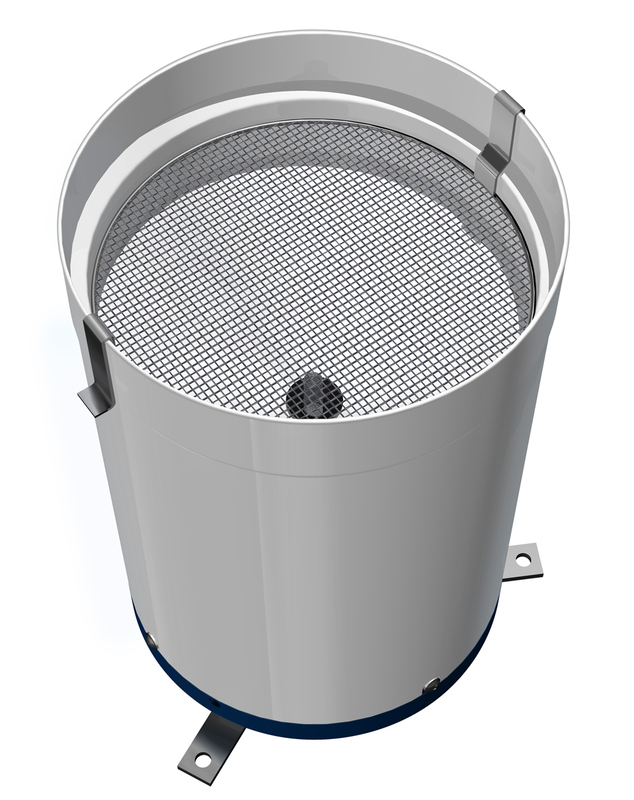 The SDI-12 Tipping Bucket Rain Gauge (H-3401) maintains accuracy at increased rates of rainfall ranging from 635 millimeter (0-25 inches) per hour, has two removable stainless steel funnel screens and a rust-proof enclosure. 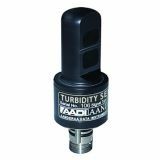 Warranty The WaterLOG® H-3401 is warranted against defects in materials and workmanship for twenty-four months from date of shipment.